I love cheese. I love the way milk of all kinds can be fermented, pressed, cooked, cured, and manipulated to yield so many different flavors, textures, and aromas. From fresh squeaky cheese curds to gooey, stinky cave aged cheeses and everything in between; I love cheese. It is for this reason that I enjoy incorporating different varieties of cheese into our menus. On our current menu, we are using fresh crumbled farmers cheese (North Country Creamery, Keeseville, NY) on our Smith Farm Chicken Tostada appetizer, Mt. Titus Alpine cheese (Meier’s Artisan Cheese, Ft. Covington, NY) on our famous Onion Au Gratin Soup, Grated Herd Master cheese (North Country Creamery) on our Spanish Style Albondigas appetizer as well as four other types of cheese throughout our menu. It is such a culinary gift to have so many varieties of great artisan cheese produced right here in upstate NY. We currently stock 12 varieties of cheeses made from local and regional NY farms. 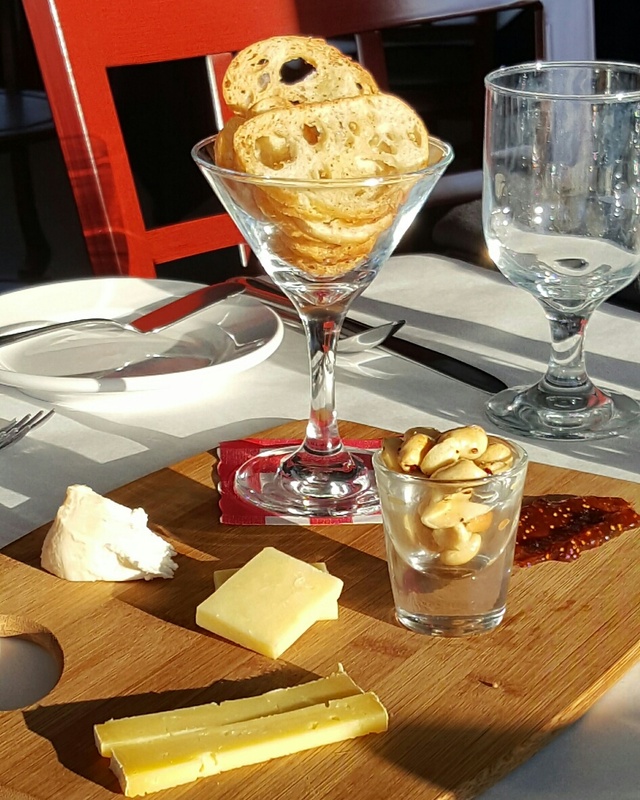 Our Cheese Board appetizer features three different cheeses each day so that our guests can taste samples of this delicious bounty. Our Cheese Board also features our signature truffle and sea salt roasted mixed nuts, crisp crostini’s, and fruit. It’s the perfect appetizer to enjoy at our cozy wine bar with a glass (or bottle) of wine from our Wine Spectator Award winning wine list. The layered complexity of a great beef broth describes the nuanced flavors of this Appenzeller-inspired cheese. Brown Swiss milk, transformed into cheese and long-aged expresses itself as Nature’s version of MSG: robust, bold and mouthwateringly meaty. Lingering long on the tongue, flavor discoveries are unique to the taster. A pleasantly tongue-tingling sensation accompanies longer aged batches along with a fine crystallization that crunches under the teeth. The epitome of milk preservation, each 25-pound wheel represents a distinct moment in time. 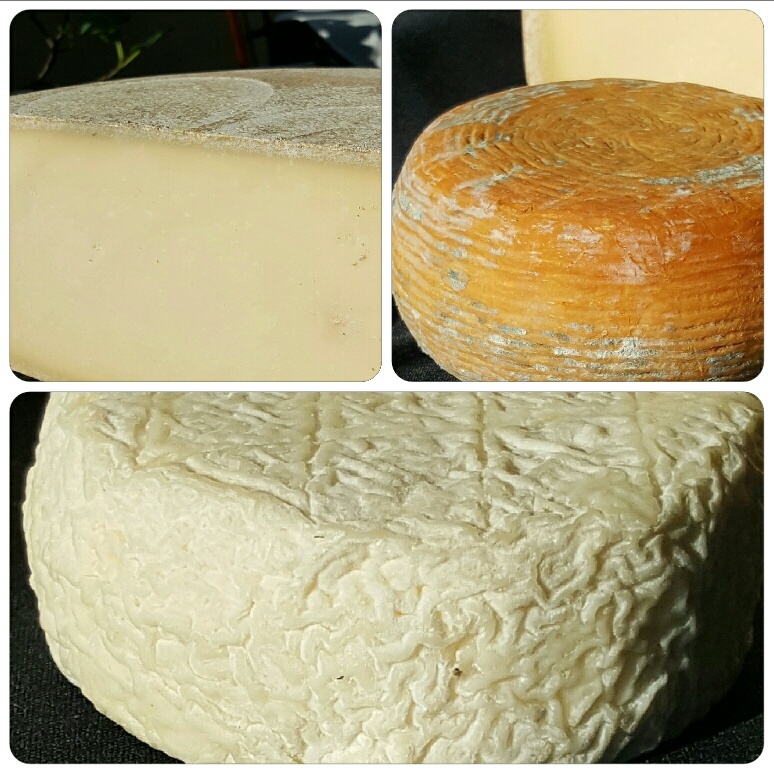 Wheels are aged from eight to twelve months and harvested by cheese makers when at their peak. An indulgent mouth feel. The pudgy pound-sized wheel is a balance of succulent, pudding-like flesh and a tender yet toothsome rind. Washing the cheese in beer from a neighboring brewer encourages deep ripening and gives the rind its grapefruit hue. A very approachable wash-rind cheese, flavors are of cultured butter with a mellow nuttiness and a whiff of wild onions. This cheese is chewy and supple, its texture found only in the magic that the alchemy of fermenting milk can offer. A snowy, white-rinded button often dappled with golden swatches and the occasional appearance of blue. Young, it is rich and silky on the palate with a bright, lactic tang. As this cheese matures, its flavor deepens; aromas are of rising bread dough with finishing taste of true sea salt. With ripening comes a melting just beneath the rind while the core paste grows fudgy in texture. Consider this cheese a fresh, milk biscuit.